When is the best time to spot a shooting star or a glow worm? Where does a 'ha-ha' get its name? 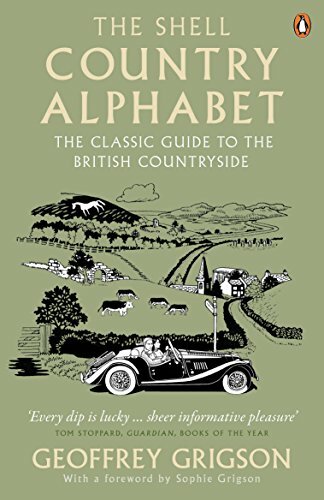 From weathercocks to rainbows, place names and poets to mazes, dene-holes, crypts and sham ruins, this book can help you look beyond the familiar sights of our landscape and discover the hidden, magical world that remains, just off the motorway.